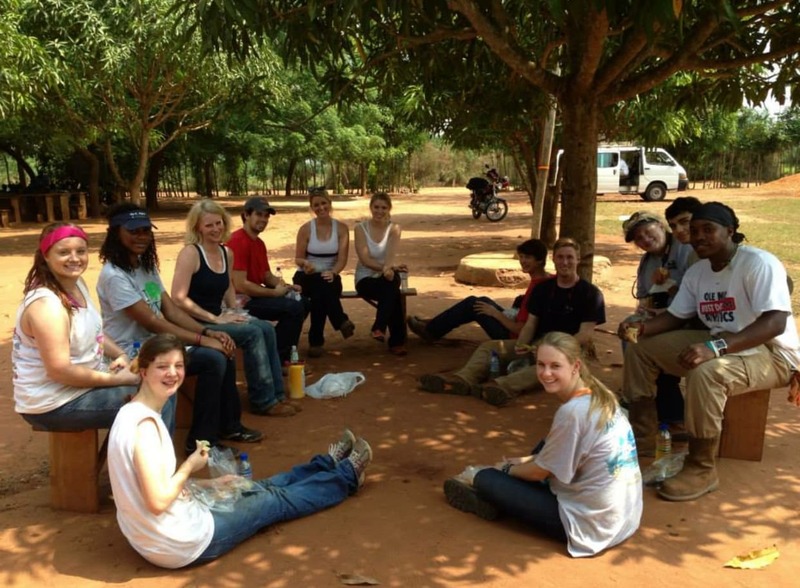 The Ole Miss Engineers Without Borders chapter is taking on an exciting new CLEAN WATER PROJECT in Ecuador. 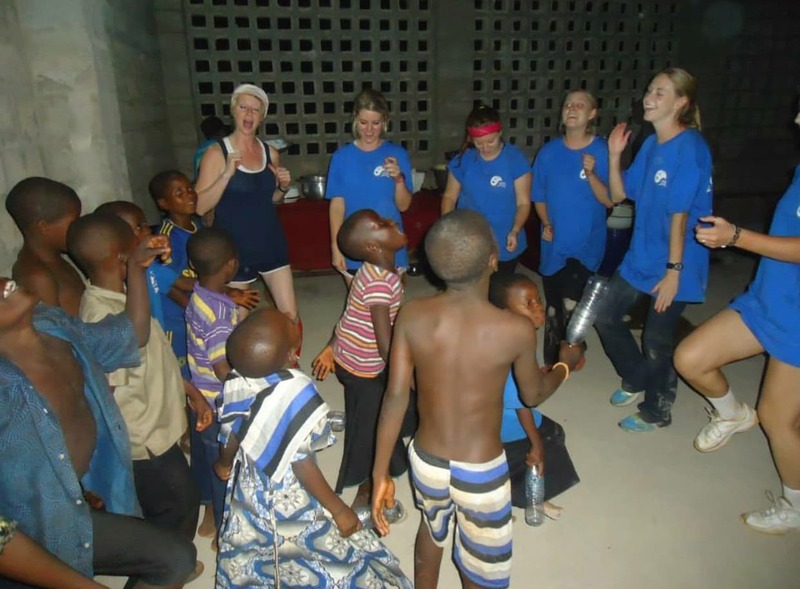 After 10 successful years of work in Togo, West Africa, where we drilled a deep water well and constructed a schoolhouse, our chapter is adopting the Ecuadorian community of 25 de Diciembre! We would love your help as we aim to raise at least the $10,000 needed to allow a team to travel to Ecuador this May. In order to combat these issues, we plan to implement a clean and safe water source as well as add a more efficient water distribution system. Phase I of our campaign involves raising funds to enable an assessment trip to Ecuador planned for spring 2018. During this trip, we plan to meet community leaders in order to develop and evaluate possible solutions to their existing infrastructure challenges. Potential solutions include installing a solar-powered water filtration system and drilling a new community well. The assessment trip will allow the group to perform a critical site evaluation. 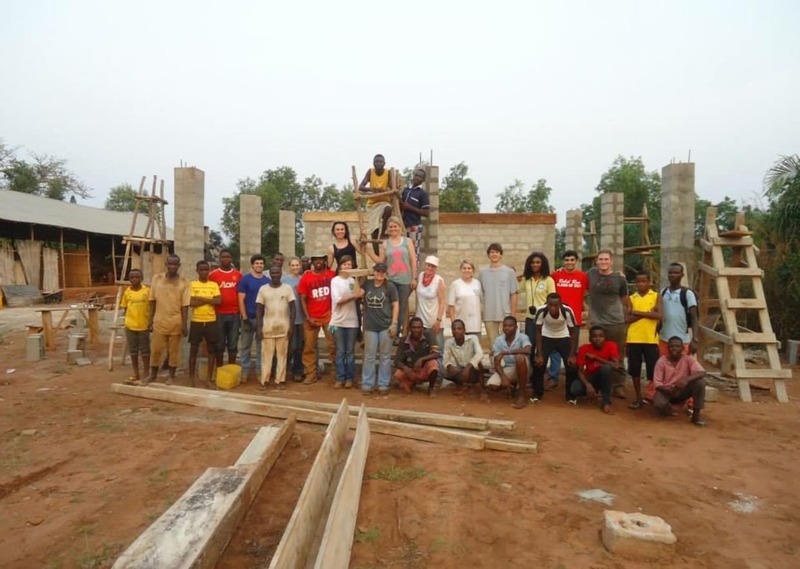 After selecting the best solution, Ole Miss Engineers Without Borders will begin fundraising for Phase II: implementation of the water project. The generous contributions of our supporters allow the dedicated students of our chapter to carry out the mission of Engineers Without Borders and make a significant positive impact on the global community. Your support also provides us with a unique opportunity to learn in a way that simply can't be experienced in a classroom. When you back these trips, you are truly the driving force behind our work and it could not be done without your support. As students, we are extremely grateful for every contribution and are incredibly excited about this opportunity. We can assure you that the residents of 25 de Diciembre are grateful as well! 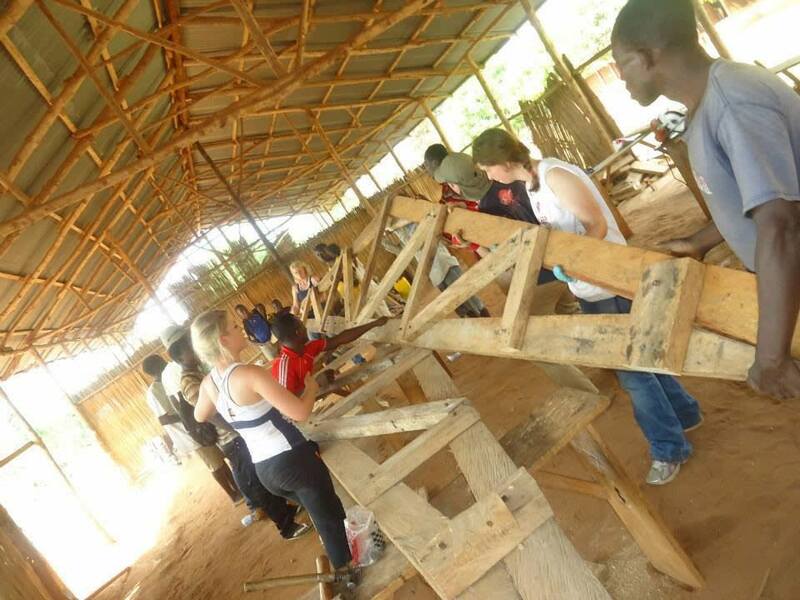 If you would like to know more about our impactful work completed in Togo, feel free to peruse a photo album from a recent trip to Africa by visiting Ole Miss EWB website at: http://ewb.olemiss.edu/projects/.